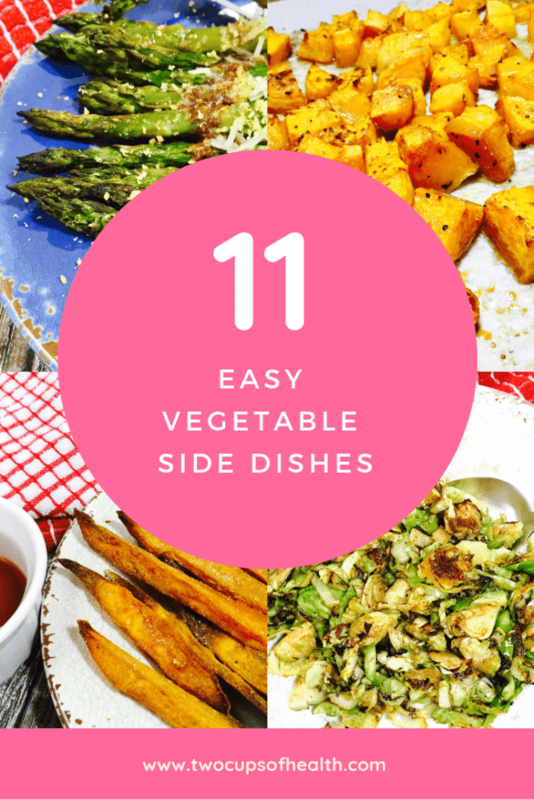 Vegetable side dishes are the perfect addition to any table, they’re healthy, quick to prepare and simple to make too! It is never a bad idea to add one of these pops of delicious color to the dinner table. Find 11 recipes here to serve up something new and different that wasn’t difficult to make! I chose these specific side dish recipes because they embody what I love about any recipe, they’re healthy while also being quick and easy to prepare! If you’re tired of eating the same old side dish recipes week after week, read on to get some inspiration! 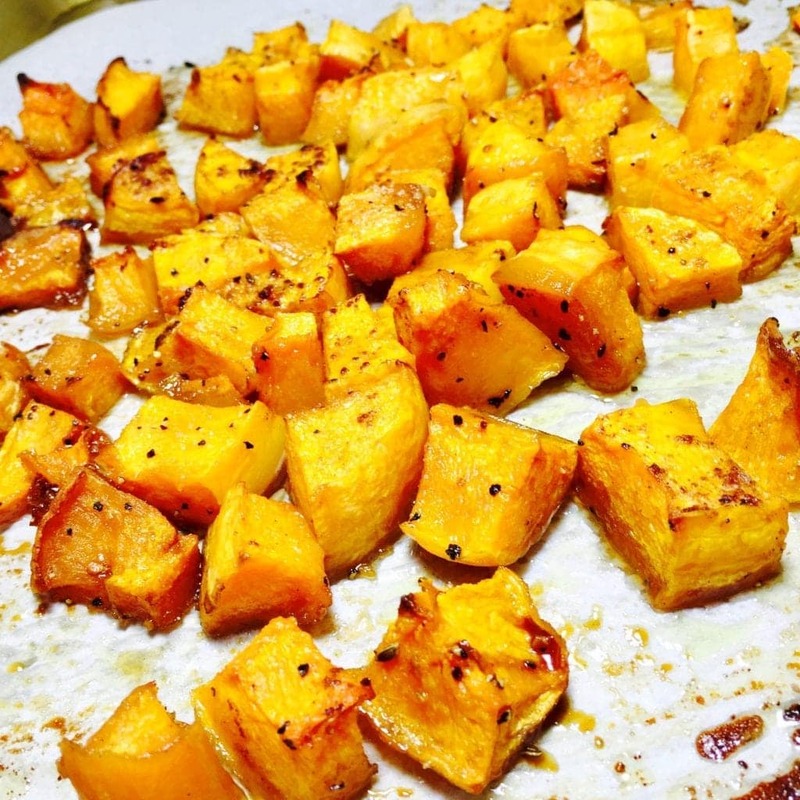 I’m confident you’ll find a vegetable side dish recipe here that you will enjoy. 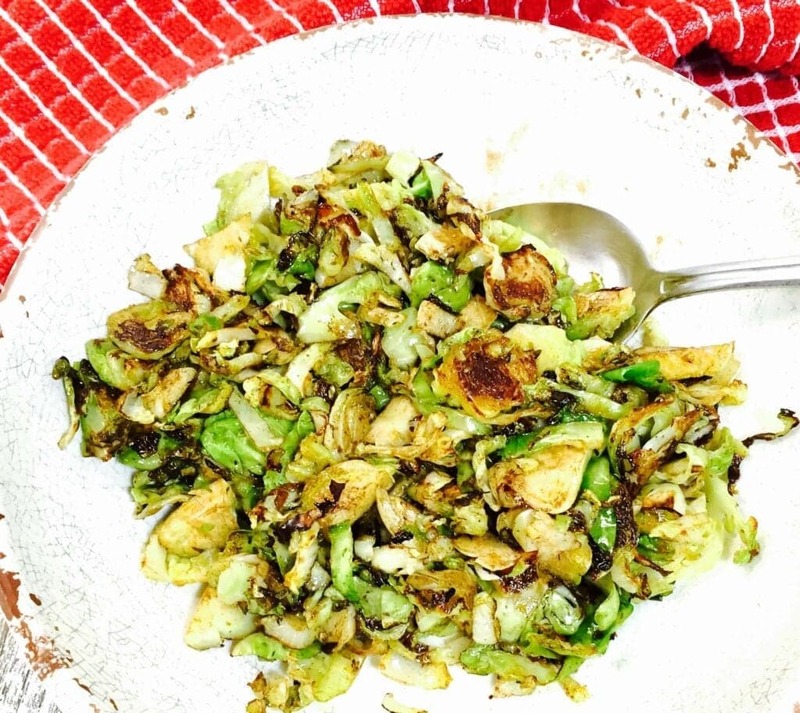 Most recipes using Brussel sprouts take forever to make and taste strange but this recipe only takes 5 minutes to make and uses the best seasonings to give you a mouthwatering taste! Get the recipe here. 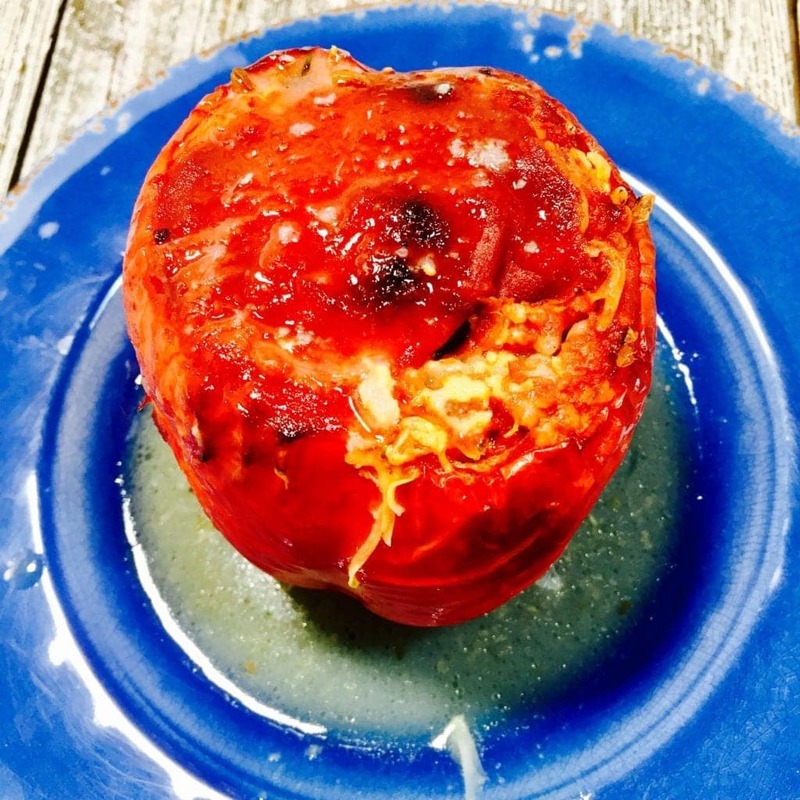 What I love about these stuffed peppers is how delicious they are while only taking a few minutes to get ready! They’re perfect to serve on meatless Monday. Get the recipe here. The sweetness of the caramelized butternut along with the savoury taste of the other ingredients gives this butternut a creamy and melt-in-you-mouth taste! 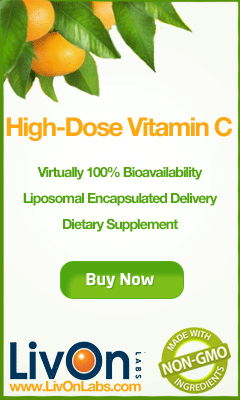 It has to be tried to be believed! Get the recipe here. 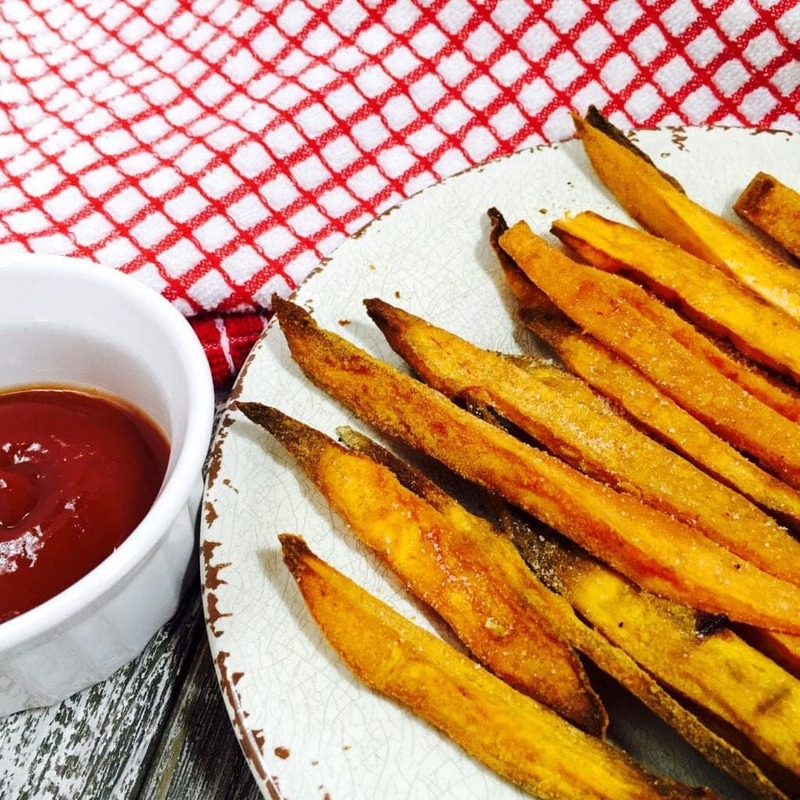 These sweet potato fries are the perfect alternative to traditional French fries and so delicious too! They always come out perfectly crispy and addictively tasty! Get the recipe here. 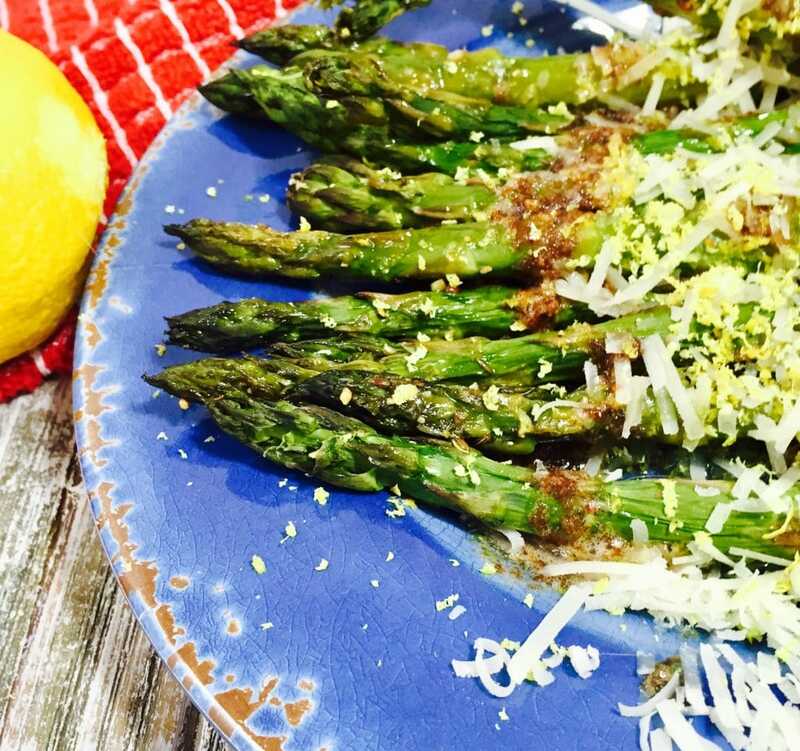 You can enjoy these asparagus spears with browned butter or without! They’re just as delicious by themselves but the browned butter really makes this recipe a keeper! Get the recipe here. This easy recipe is perfect to serve alongside pork, chicken or fish. 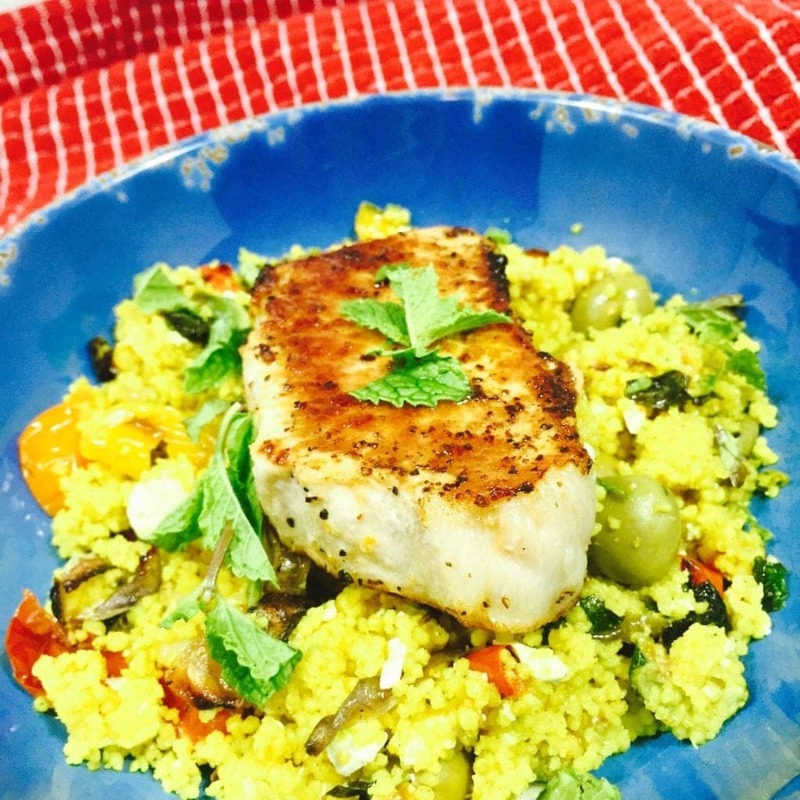 The curry vegetable couscous is loaded with fresh roast vegetables, spices and couscous (which is so simple to make) and can be made in only a few minutes. Get the recipe here. If you have never made a tian this is the best recipe to get you started. 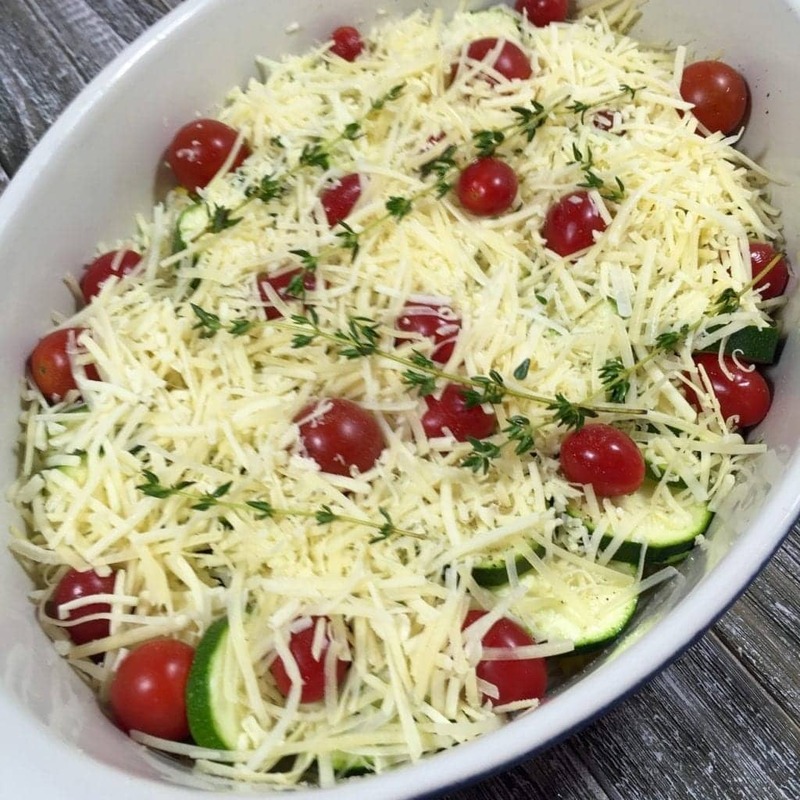 Its easy to follow, quick and the end result is a gorgeous dish full of delicious vegetables arranged in a spiral topped with cheese. Get the recipe here. 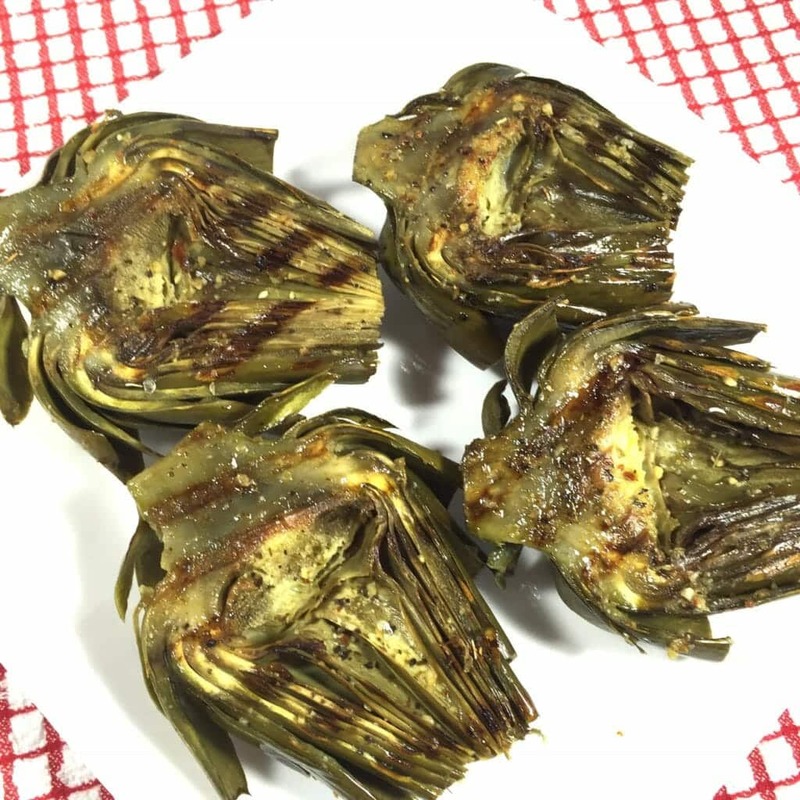 Artichokes have been one of my favourite vegetables to eat for a long time and this recipe is one of my favorite ways to prepare them. This recipe involves no-fuss and is ready in a few minutes. Get the recipe here. 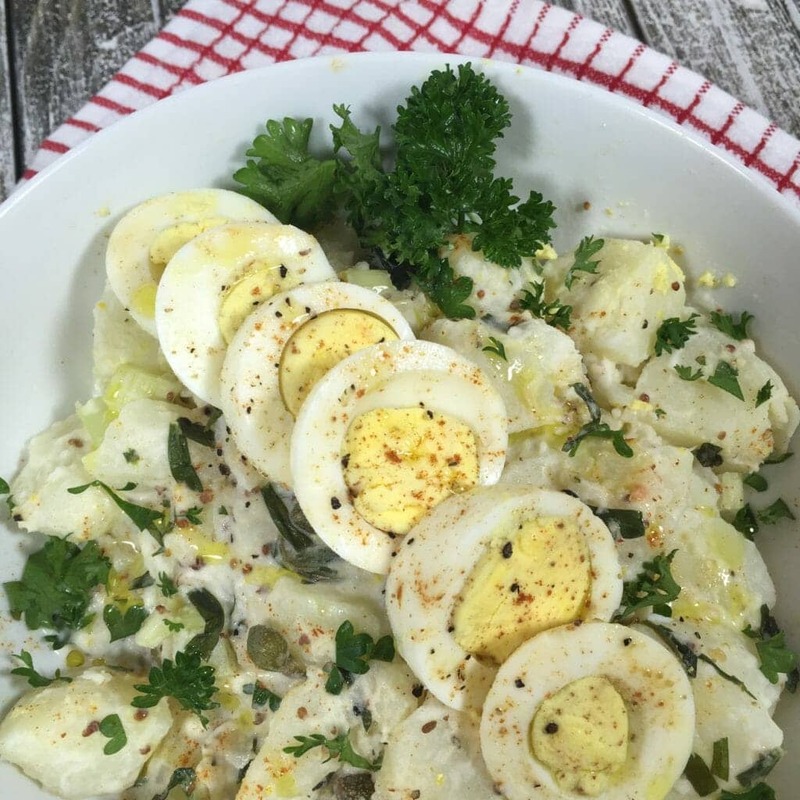 You can indulge in your potato salad cravings as much as you like with this lite potato salad recipe! This recipe has been created to still give you a rich creamy taste without having to eat too much mayonnaise! Get the recipe here. 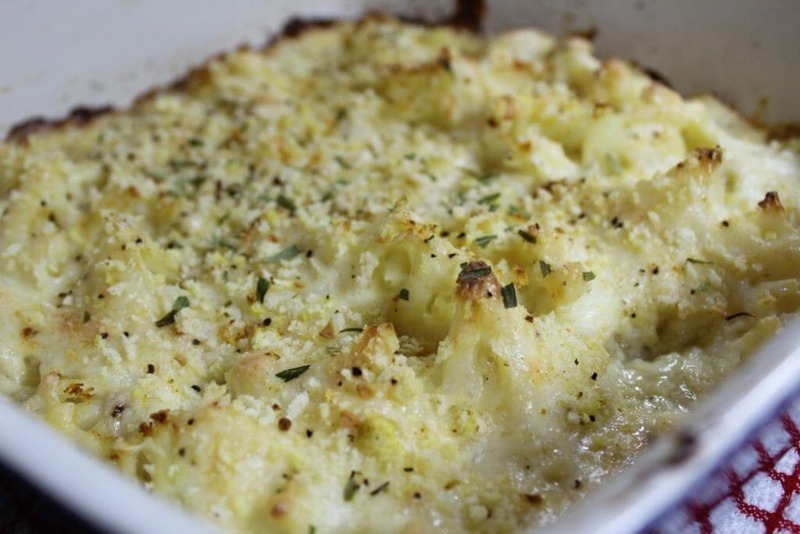 This cheesy recipe for roast creamed cauliflower is a hit everywhere! 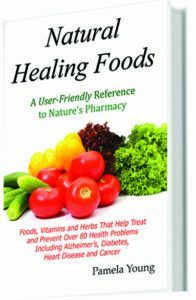 The two different types of cheese give my recipe its rich and unique taste. Get the recipe here. 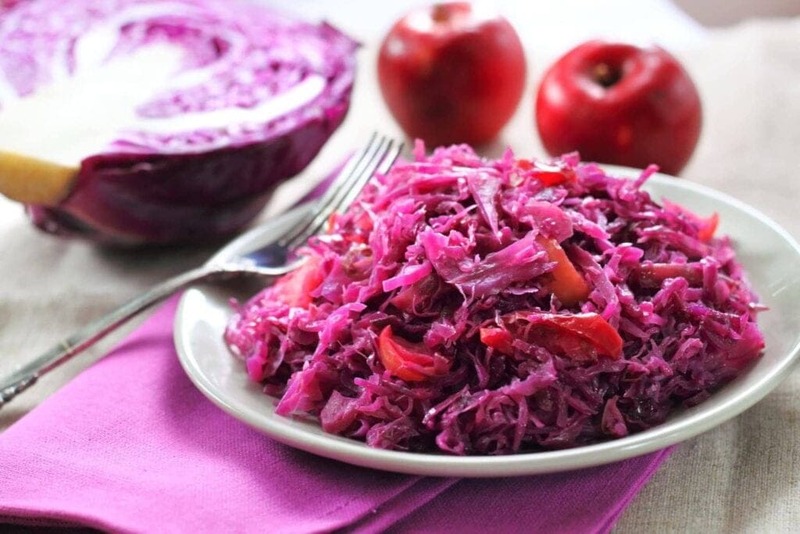 Last but not least, this recipe for braised red cabbage is utterly delectable and cannot be missed. The unique sweet and salty flavor is just right and will be devoured within minutes! Get the recipe here. What are some of your favourite vegetable side dishes to make? Let me know in the comments below, I would love to hear from you!